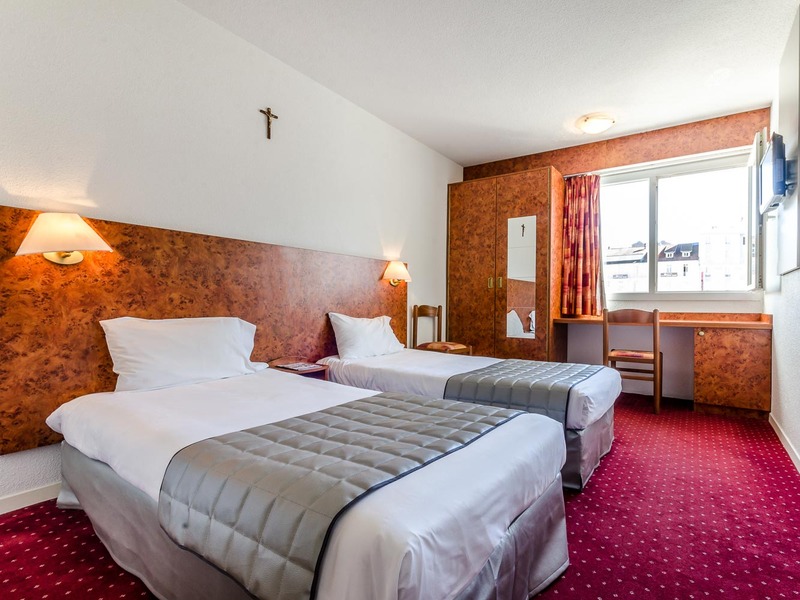 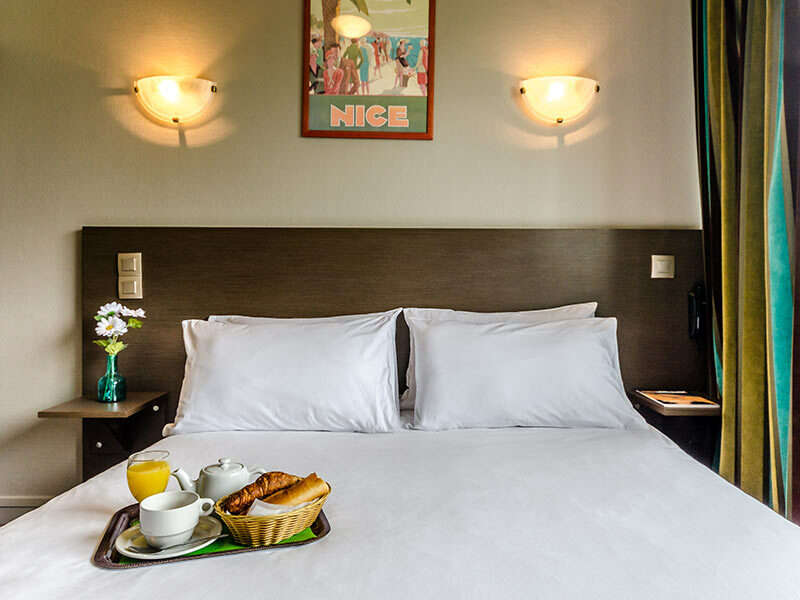 Refurbished in 2011, Victor Hugo Hotel offers a choice of 32 comfortable and cosy rooms. 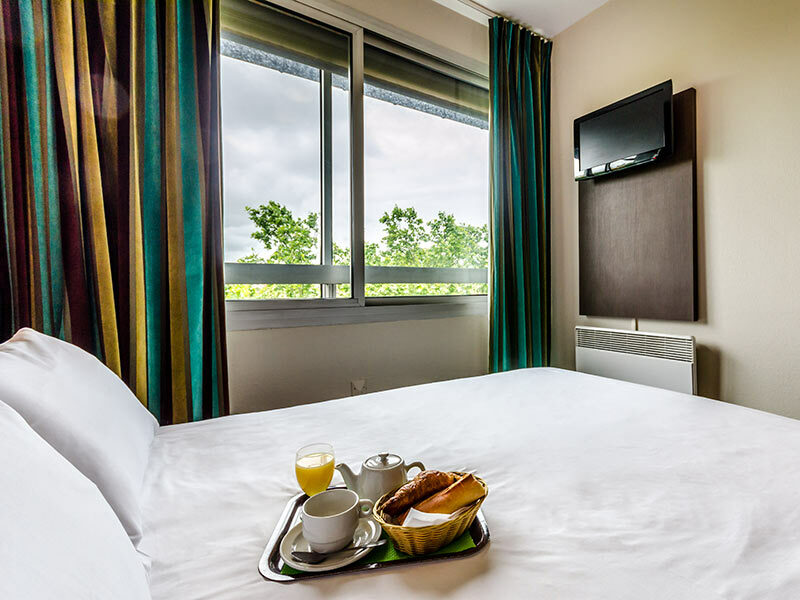 Free Wi-Fi throughout the hotel and 24-hour reception services are available. 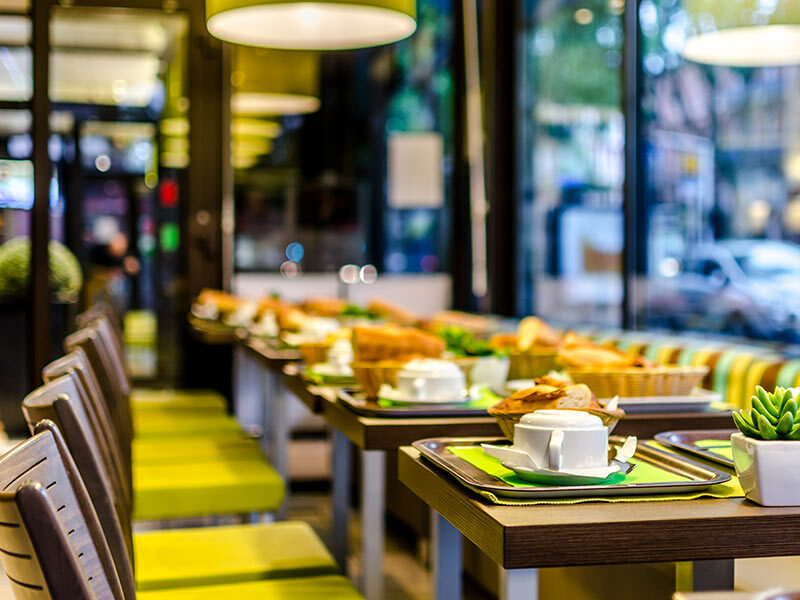 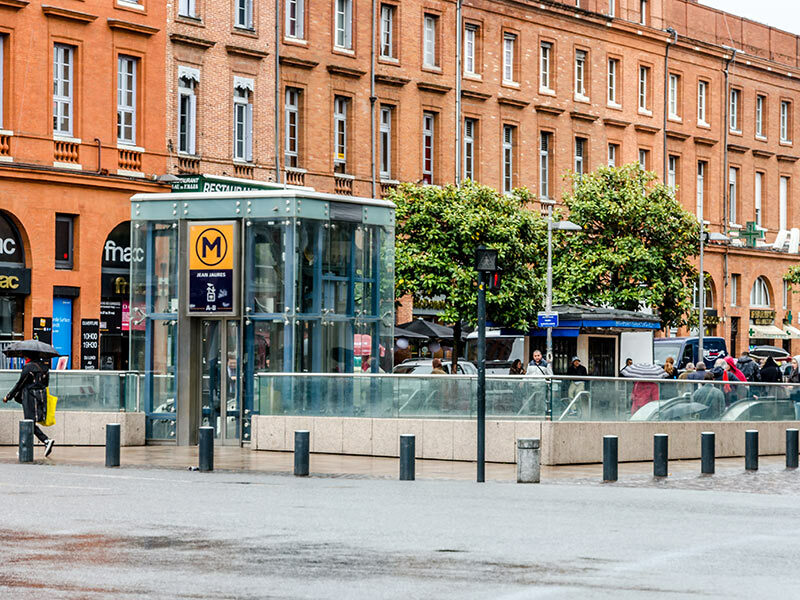 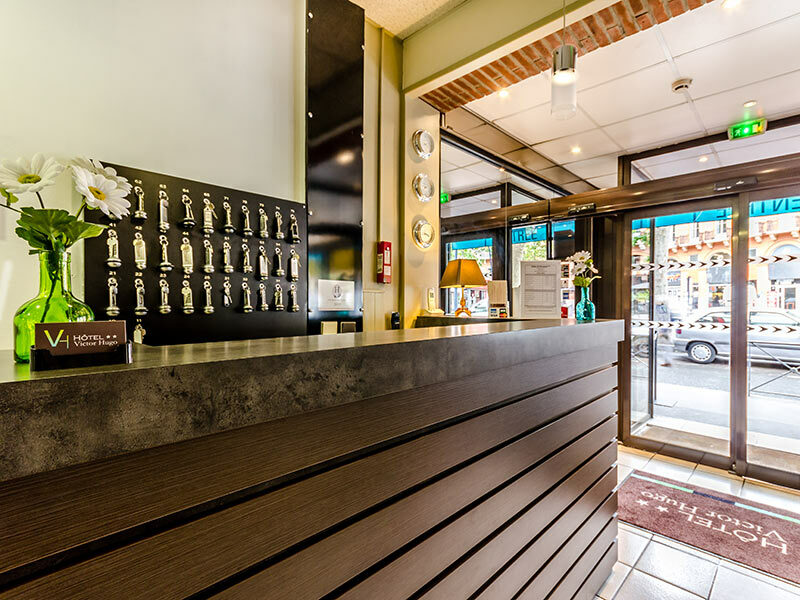 Exceptionally located in the heart of Toulouse, Victor Hugo Hotel is only 100 meters away from Jean Jaures metro station (lines A and B), a five minute walk from SNCF Matabiau railway station, and just 100 meters away from the regular airport shuttle. 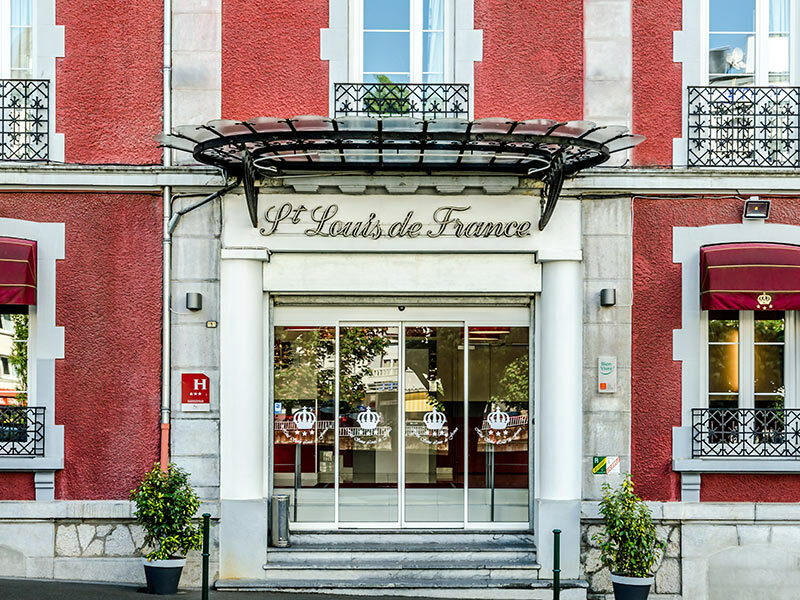 Our hotel provides modern facilities, a warm family atmosphere and attentive service: it is the perfect place for you to spend a pleasant stay. 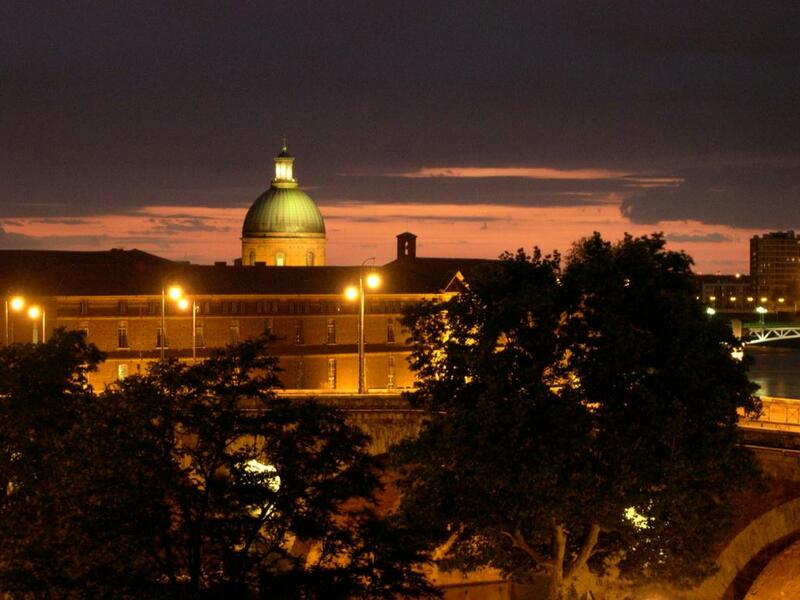 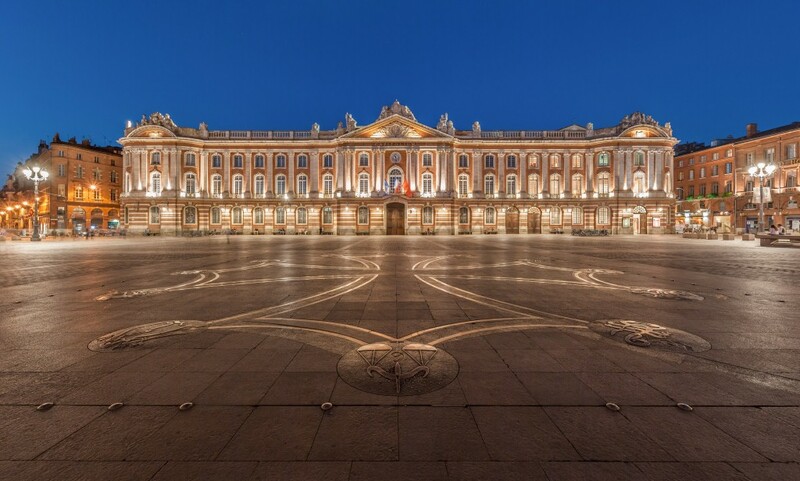 Besides, bilingual skilled personnel are at your disposal to give you information regarding the city of Toulouse.